One of SpaceX’s agenda is to make space travel possible for everyone and in order to make this dream possible and one step closer, it announced a Moon loop mission. 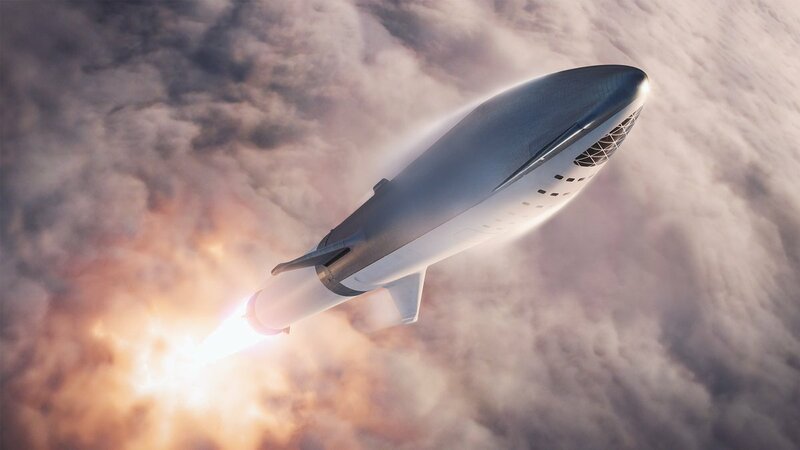 The Company is developing Big Falcon Rocket (BFR), a reusable rocket which would be capable of going for long distance programs. The overall space vehicle architecture includes both launch vehicles and spacecraft. BFR was envisaged to be used for the SpaceX lunar tourism mission. It is interesting that for almost 50 years, mankind has not attempted a Moon mission. But SpaceX will soon accomplish that mission. On 17th September 2018, SpaceX announced its first customer for the Moon loop mission. Billionaire Yusaku Maezawa, the founder and chief executive of online fashion retailer Zozo from Japan would be the first customer to experience this travel. The trip would happen in the year 2023. The rocket BFR is yet to be developed and the journey would last for 5 days. BFR won’t land on Moon but the tourists would be on a circumlunar trajectory around the Moon as space tourists. 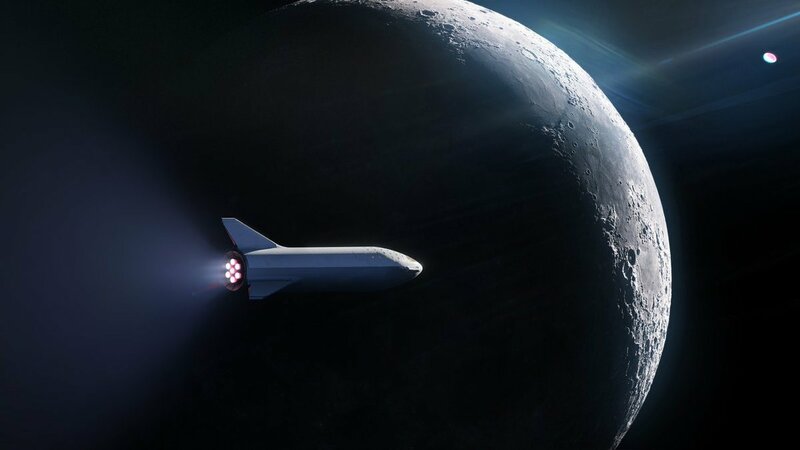 Maezawa’s upcoming moonflight in 2023 in SpaceX’s forthcoming BFR is another step to taking the race for commercialised space travel to new heights. Amazon.com’s co-founder Jeff Bezo’s Blue Origin and business magnate Richard Branson’s Virgin Galactic are also in a battle to launch private-sector space craft. Hollywoodactor Leonardo DiCaprio and pop star Justin Bieber have signed up to fly on Virgin Galactic sub-orbital missions.